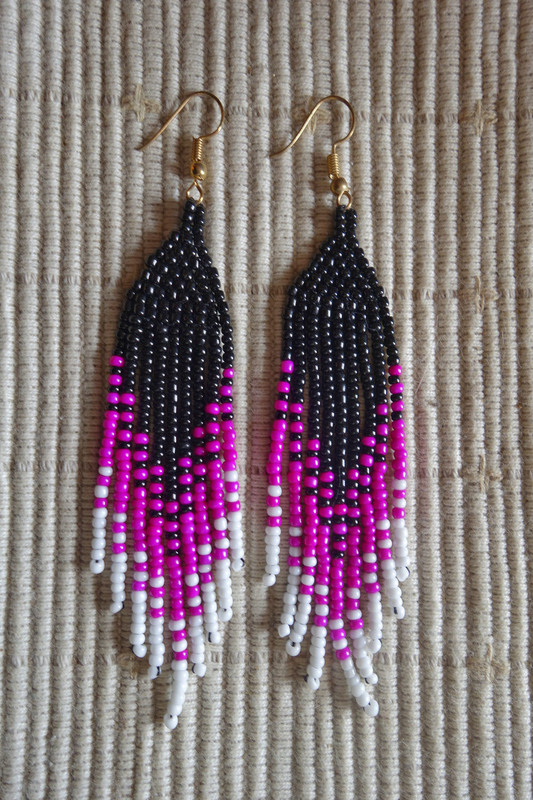 PURCHASE ANY 3 pieces of beaded earrings at normal price and Get 50% OFF ON ALL the next pairs of this beaded earrings. As this is a hand-crafted product, please allow us 1-2 week(s) to get your earrings ready. Only PAID purchases will be entertained.